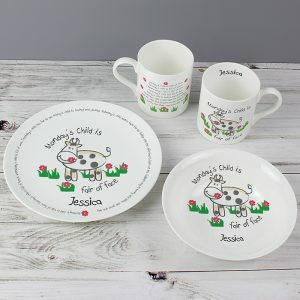 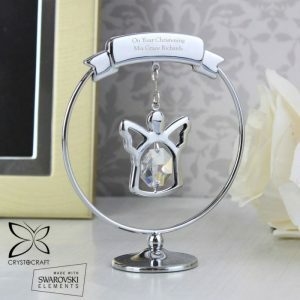 Honour a special Godmother with a gift she can display in her home, and watch her face light up with delight at your kindness. 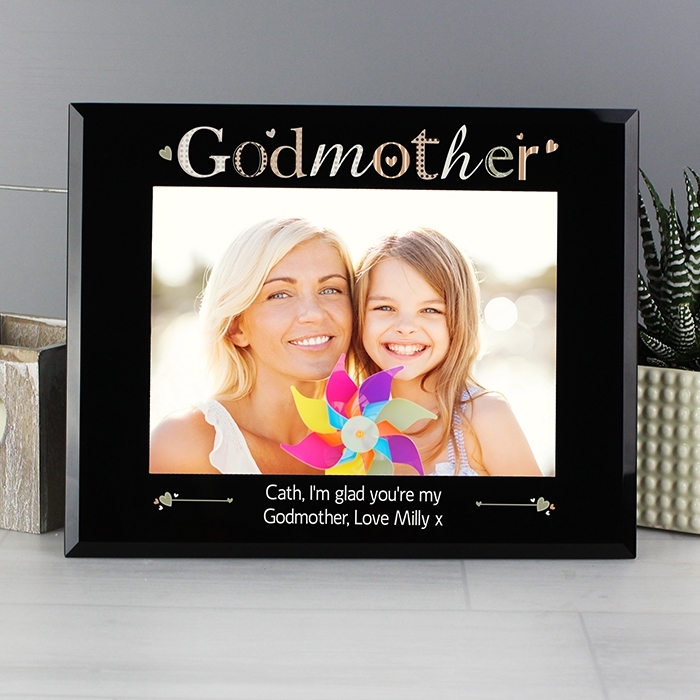 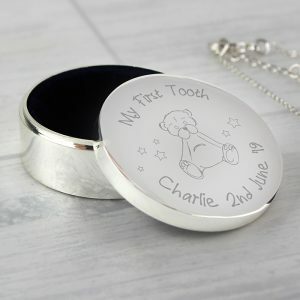 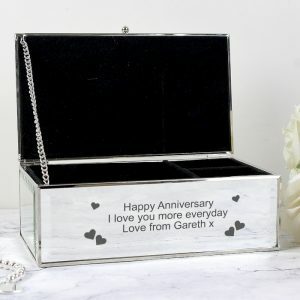 Our superb Personalised Godmother Black Glass 7×5 Photo Frame is the perfect setting to hold a photo of her godchild inside, and will definitely take pride of place in her home. 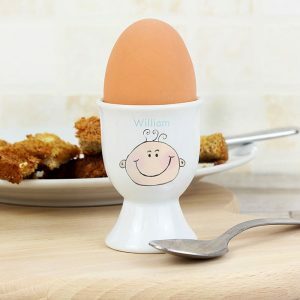 Any godmother will take on the role you’ve given her with pride, and there’s no better way to say ‘thank you’ than with a personalised photo frame she can display in her home.